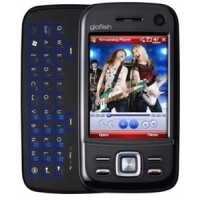 At PDair we custom design a wide range of cases and accessories to suit your specific cell phone. 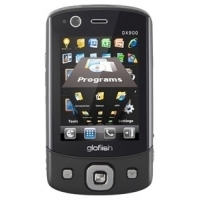 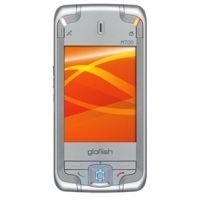 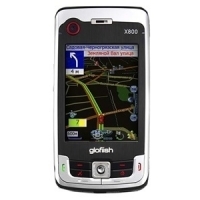 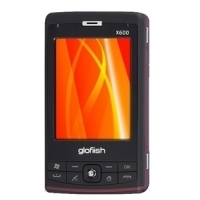 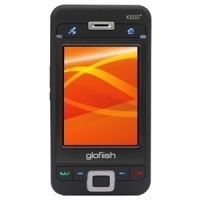 Whether it is for Eten M500, Eten M600, Eten G500, Eten Glofiish X500, Glofiish M700, Glofiish X800 or even the models of Eten Glofiish X600, Glofiish M810 and Glofiish DX900, you can be sure to find the best Eten premium genuine leather case, carrying pouch, protective holster, handmade sleeve wallet, luxury flip cover and top quality aluminum metal case. 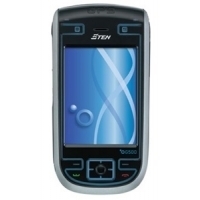 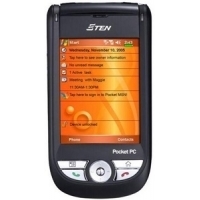 Your Eten phone is constant companion and it is only understandable that you want to keep it safe from scratches or cracks. 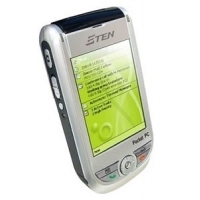 Now you can do just that with a stylish cover from PDair.